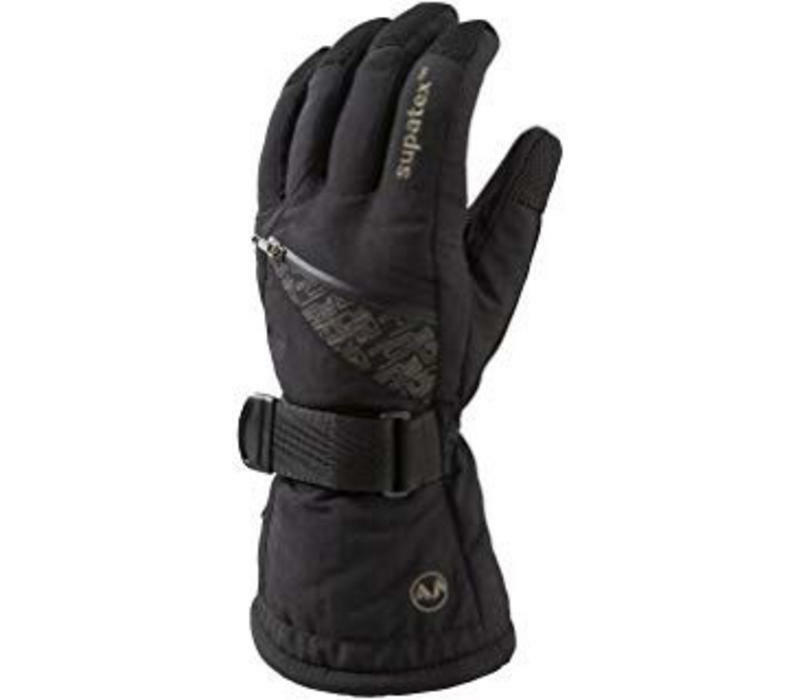 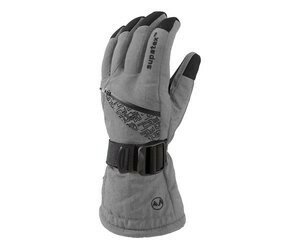 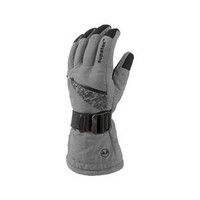 A good value mens/unisex ski glove. 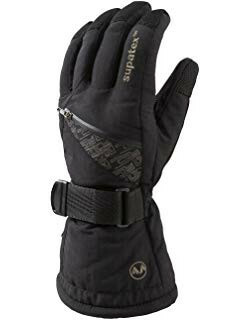 Supatex waterproof and breathable membrane with supaseal zip compartment. 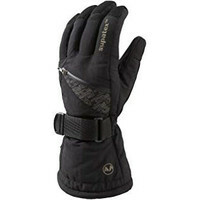 , an adjustable velcro wrist strap and deep cuffs with toggle pulls. In sizes XS-XL and colours Black or Blue Digital.